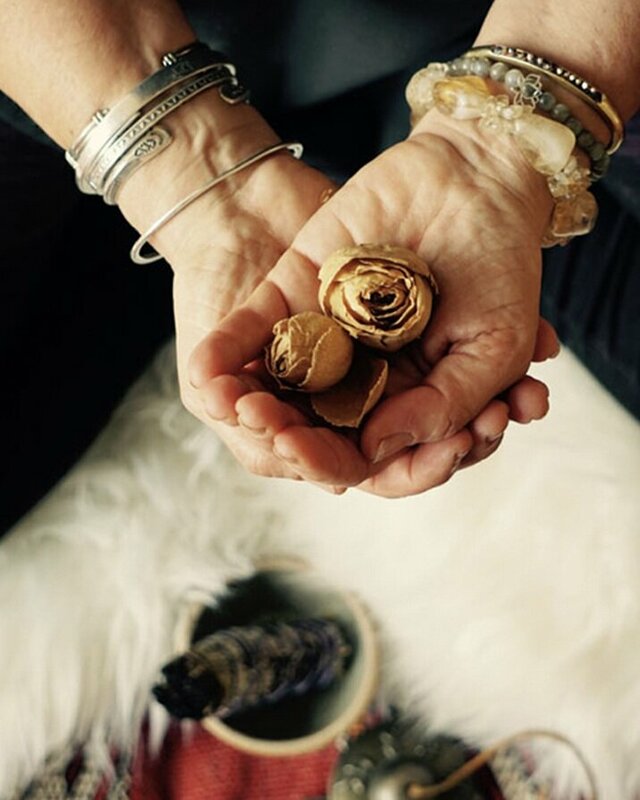 Mandala holds space for yoga classes, workshops and healing arts in Amagansett. I had my very first (ever) yoga session today with Kate Rab and I’m hooked. It’s now a couple hours later and I feel great. My body feels loose and energized. I must have released a ton of tension all over my body. I will sleep very well tonight and look forward to the next session. I also love the artfulness of the studio itself. Just wanted to say how amazing Sheryl’s workshop was! !